HMD Global have partnered with multiple network provider in the North America to bring two of its entry-level smartphones to the U.S and Canada. 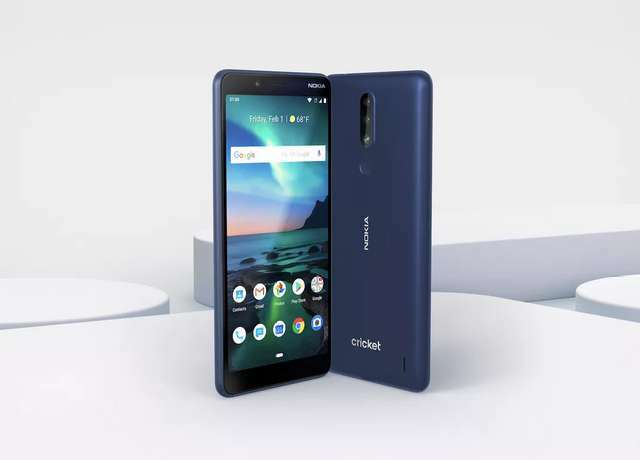 The phones namely, Nokia 3.1 Plus and Nokia 2 V, will be heading to Cricket Wireless and Verizon in the U.S, respectively, and to Rogers Communications in Canada. The Nokia 3.1 Plus shared most of its specs with the global variant - it features a 5.99-inch HD+ LCD display, is powered by a Snapdragon 439 chipset coupled with 2GB of RAM, sports dual rear-facing camera and a single front camera, and is backed by a 3500mAh battery. The phone runs Android One based on Android 8.1 Oreo. The Verizon's Nokia 2 V is the same as the Nokia 2.1 (2018) as both have the same specs and body design. The phone is an Android Go edition smartphone based on Android 8.1. It have 5.5-inch HD display, Qualcomm Snapdragon 425 processor, 1GB RAM, 8GB storage, 8MP/5MP cameras, and 4000mAh battery. 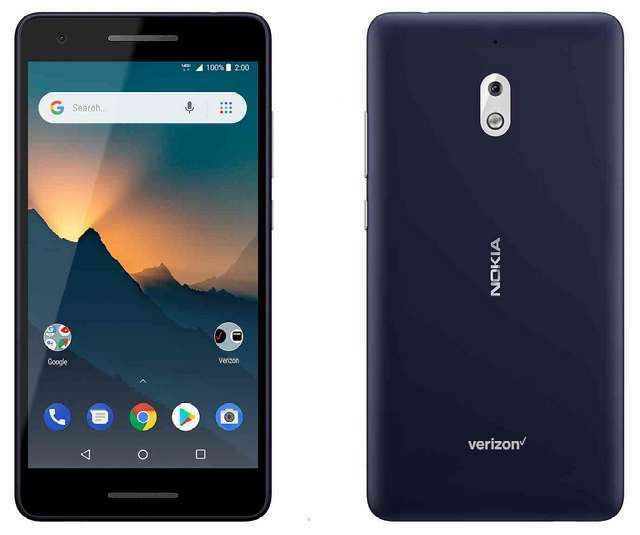 The Nokia 3.1 Plus will be available for $159.99 USD on Cricket Wireless starting from January 25, while Verizon will be selling the Nokia 2 V from January 31st in the U.S.